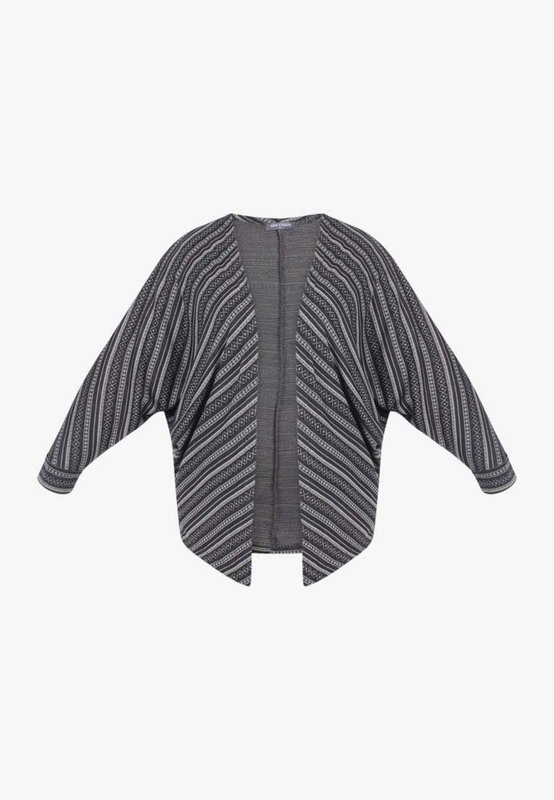 This Aztec Tribal Cardigan is super cozy and makes a statement, they are country chic and easily flows on any body shapes. They are easily versatile to be paired with many items in your closet. You may style it for work or just a casual day out.